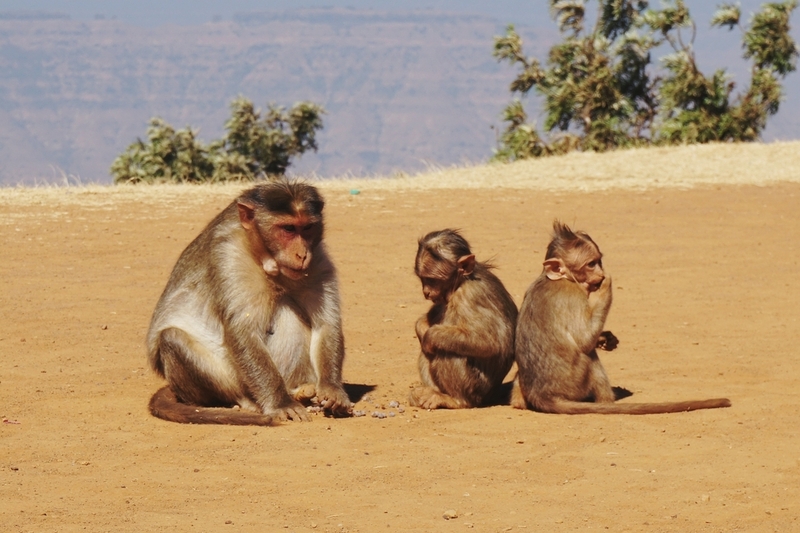 Like most hill stations, there are a number of beautiful points across Mahabaleshwar like Monkey Point, Carnac Point, Falkland Point, Helen’s Point, Elphinstone Point and Mumbai Point. There are the famous waterfalls like Lingmala Falls and Dhobi Falls that come into life during the peak monsoons and are a picturesque sight. For a relaxed evening one can enjoy a serene boat ride at the Venna lake and then head to the Mapro’s farm for some fresh strawberry ice cream or fresh strawberries with some deliciously whipped cream. With premium car rentals like Ola you can even plan a spontaneous getaway to Mahabaleshwar, with instant outstation cab booking facilities. No compromising on the fun and the beauty of the drive, with an Ola, it is luxury and comfort all along the way from Mumbai to Mahabaleshwar. Being a cab provider of the developed India, Ola also provides its travellers with the easy cashless payment facility that gives more comfort and convenience to the travellers. Along the way don't forget to stop by to grab some hot vada pav and pick up some delicious chikkis to keep you going along the way. The drive from Mumbai to Mahabaleshwar is nothing but pure ecstasy to the soul. The entire route is filled with exciting climbs to the hills that make the entire journey thrilling and adventurous for the traveler’s soul. Via Panvel the drive from Mumbai to Mahabaleshwar takes about 4 to 5 hours depending upon the route traffic and the halts you take along the way. You can also take a diversion from Surur on NH4 through the Wai – Panchagani- Mahableshwar route. 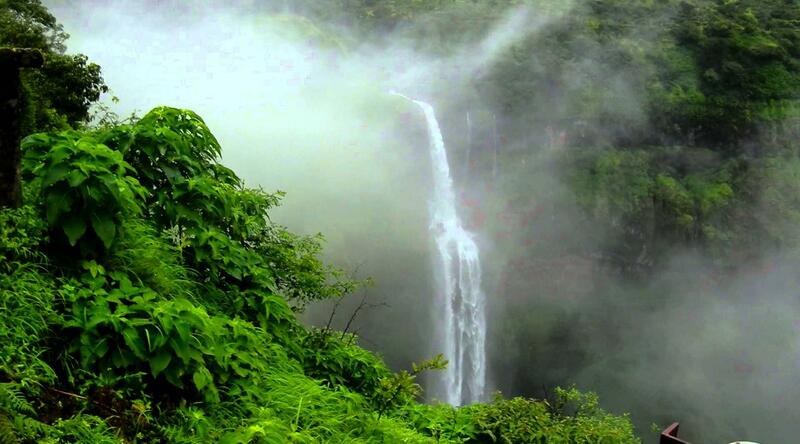 Wai and Panchagani are two beautiful locations enroute Mumbai to Mahabaleshwar that certainly should not be missed. This route is filled with the beautiful rugged ghats that offer a picturesque view to the travellers. The distance from Wai to Mahabaleshwar is about 35 kms. Book yourself an outstation Ola cab from Mumbai as a round trip that will take you to all the important locations in Mahabaleshwar and drop you back to Mumbai. 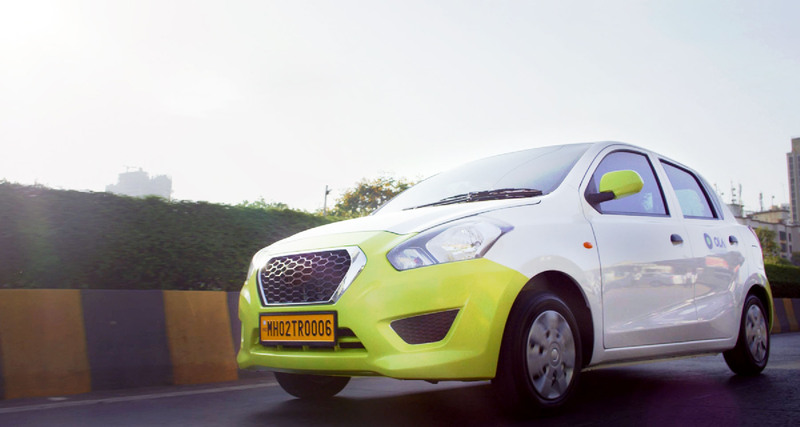 Why ride with Ola Outstation from Mumbai to Mahabaleshwar ?